If you would have told me that I would be working as a Broadcaster when I was just starting college, I would have probably laughed at you. In fact it wasn't even on the radar, but God has a way of re-directing you when he has a plan to carry out. 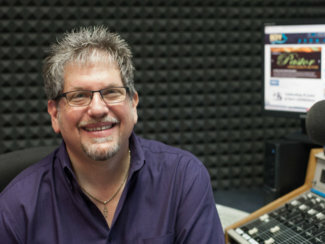 I switched majors while at Biola University from Computer Science to Communication: Radio, TV & Film. Trust me...I'm so glad I did. I got bit by the radio bug and I've never looked back. 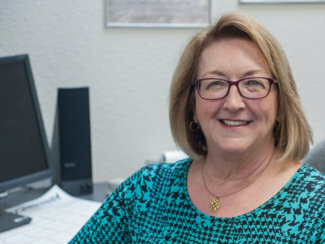 I graduated from Biola University in May of 1990 with my Bachelor's Degree in Communication and went to work for Crawford Broadcasting which owned KBRT AM-740 Talk Radio. 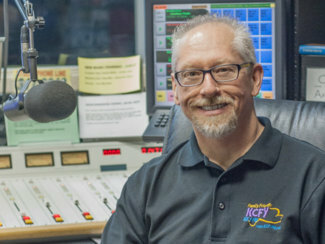 I spent 2 years there as a Producer and then moved on to Yuma to help put KCFY on the air. 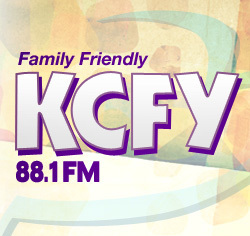 I eventually incorporated Relevant Media and purchased KCFY from the former owners in May of 2005. 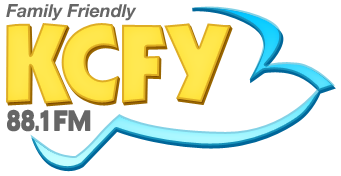 I've been a "Yuman" now for over 27 years and look forward to all that God has planned for KCFY and my family as we look to the days ahead. And speaking of my family, I married my college sweetheart Donna while at Biola and we've been married 30 years and we have two children, Alyssa (21 yrs old) and Joshua (19 yrs old). Oh, and I can't forget the dog......Mabel (our humane society adoptee) and our 18 chickens providing the best eggs on the planet! Though my lovely wife, Valerie, and I have been in full-time ministry since 1995, this “radio experience” only started in August of 2002. 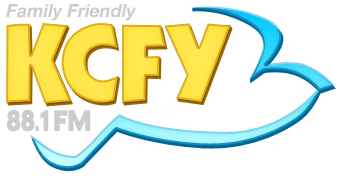 I came onboard with KCFY in 2002, but in actuality, a job interview never 'officially' occurred. Greg Myers and I simply 'hit it off' and were both gifted with the same passion of introducing people to JESUS, be part of building up Christ followers, and be willing catalysts for unity among God's family. After a short time, we also discovered God had brought us together for greater purposes than either of us had dreamed of, at least, in quite some time. In the short time of being a part of this media-ministry, God has allowed us to assemble an anointed and progressive team, each of having different roles and talents, working together, in unity. Wow, the Bible, in action! 1 Corinthians 12:18 (NIV) “But in fact God has arranged the parts in the body, every one of them, just as he wanted them to be”. Yes, I have good AND bad days (just like everyone else), but when “in my right mind”, I remember that HE is GREATER IN ME…than he who is in the world. After all, I am one of The King's kids! So, let's get to work! No...GOD’s not finished with me, my family, KCFY, OR YOU! I can't wait to see what He does next!!! Are you willing to be a part of it?!?!? I go “way back” as a Christian and feel blessed to have been raised as a child in church. In my college days I targeted a teaching career with a journalism backup. However, like a lot of you...I found that God had “other plans” for me. 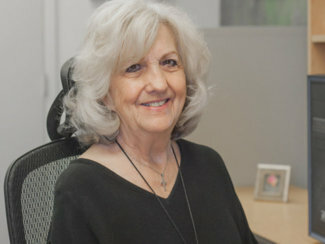 I met and married my husband of 48 years when we were very young and we were blessed with two sons and a beautiful family followed. We moved from COLD country (Wisconsin) to HOT country (Yuma, AZ). It's been quite the journey. It's been filled with lots of life experiences, careers, friends, family, churches, and community involvement. Through it all I've found my refuge and strength in Jesus, who NEVER fails me and He won't fail you either if you BELIEVE IN HIM! My favorite Bible verse is John 3:16 - “For God so loved the world that He gave His only Son, that whoever believes in Him shall not perish, but have eternal life.” For me...., this says it all and has gotten me through some really tough times. I hope it can do the same for you. So, memorize it and keep it in your heart. May God bless you and yours. 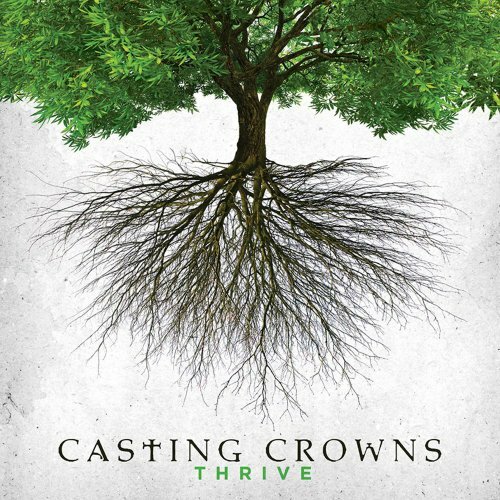 Keep listeneing to KCFY and be encouraged!